Sunday, September 20th!!! APOLLO ROCKFEST featuring: Powerman5000, (2 Mystery Headliners announced 8/16), Starset, Beyond Threshold, Bobaflex, & September Mourning at The Apollo Theatre AC in Belvidere, IL!! JUST ANNOUNCED!!! Sunday, September 20th!!! 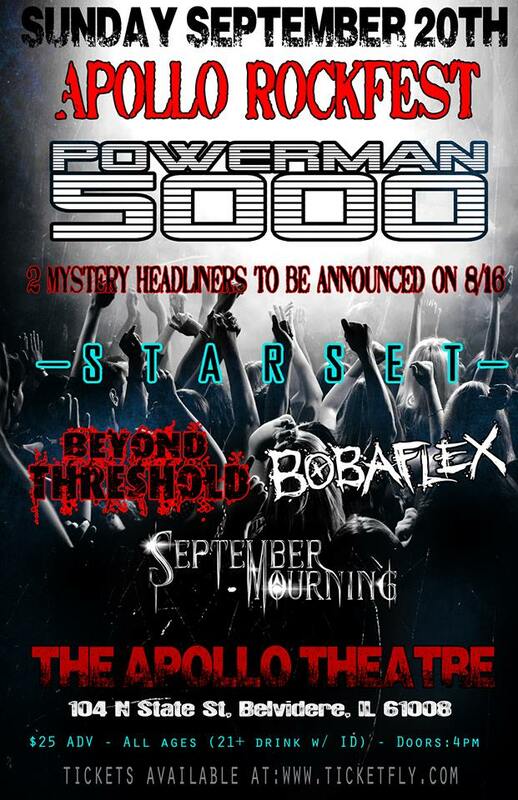 APOLLO ROCKFEST featuring: Powerman5000, (2 Mystery Headliners announced 8/16), Starset, Beyond Threshold, Bobaflex, & September Mourning at The Apollo Theatre AC in Belvidere, IL!! 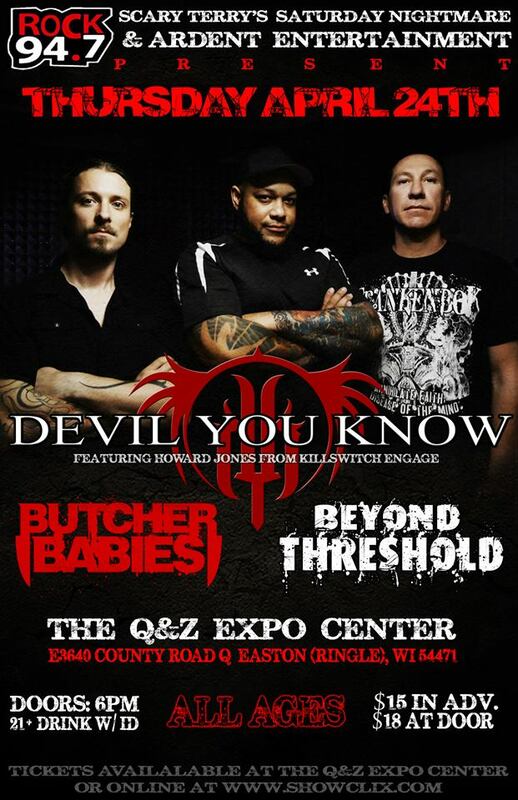 ALL AGES Show!! 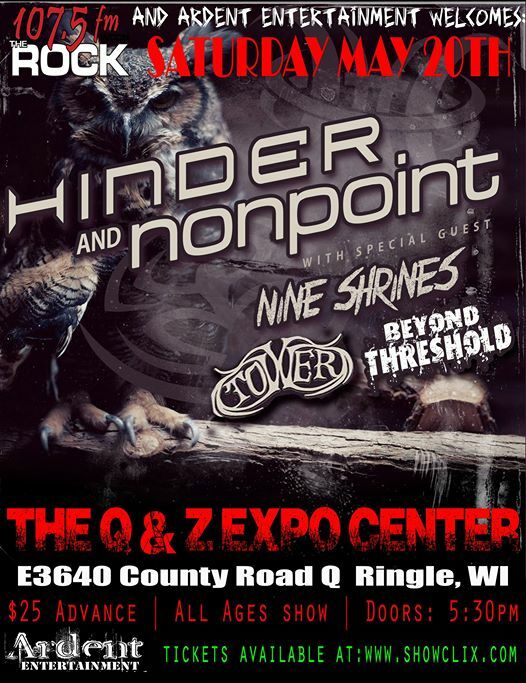 Tickets available at Jimmy John’s in Belvidere, Take 20 and online at www.ticketfly.com. Saturday May 23rd!! 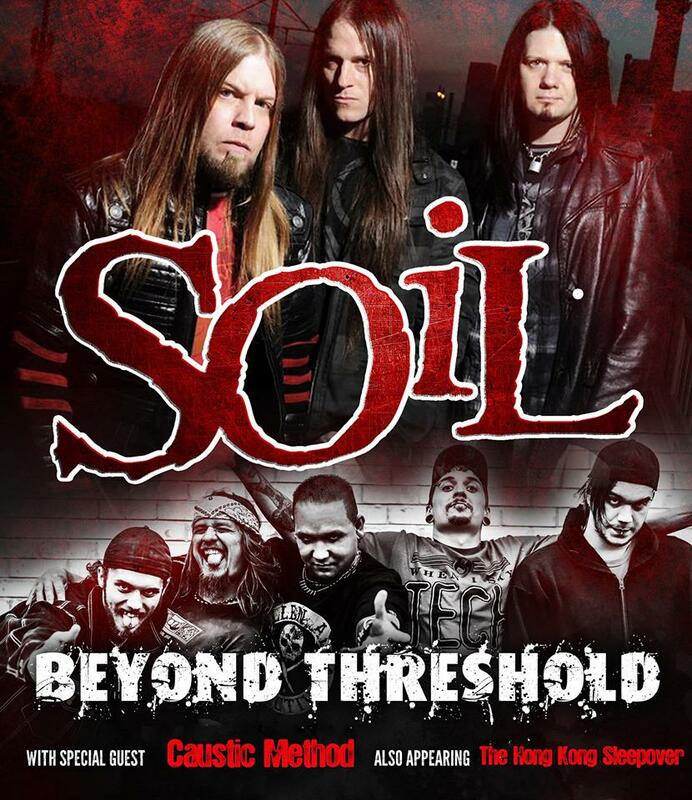 The ROCKIN’ FOR HEROES FESTIVAL – Day 3!! 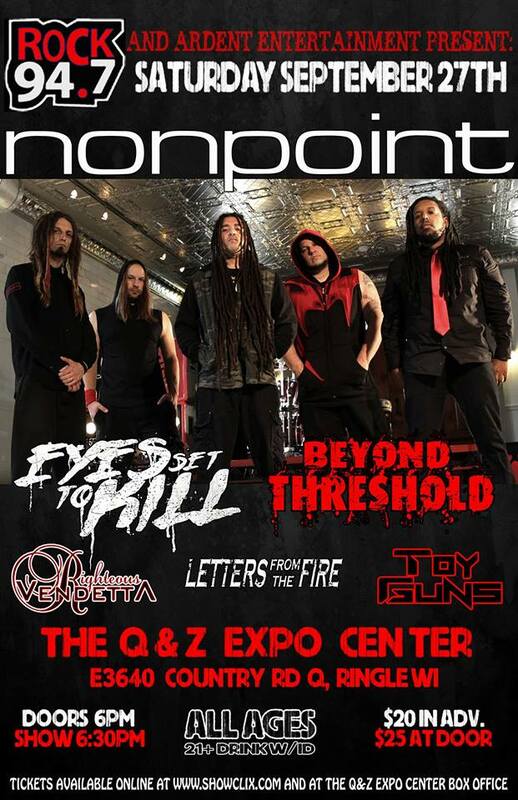 Hed PE & Beyond Threshold wsg: December In Red and many MORE at The BULL PEN Festival Grounds in Hillsboro, WI!! JUST ANNOUNCED!! Saturday May 23rd!! The ROCKIN’ FOR HEROES FESTIVAL – Day 3!! 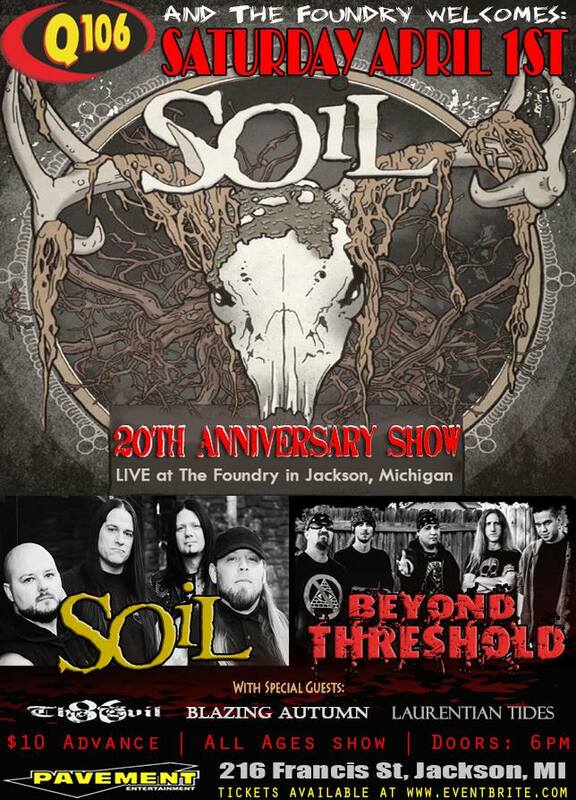 Hed PE & Beyond Threshold wsg: December In Red and many MORE at The BULL PEN Festival Grounds in Hillsboro, WI!! ✓ Sat May 23rd at The BULL PEN Festival Grounds! 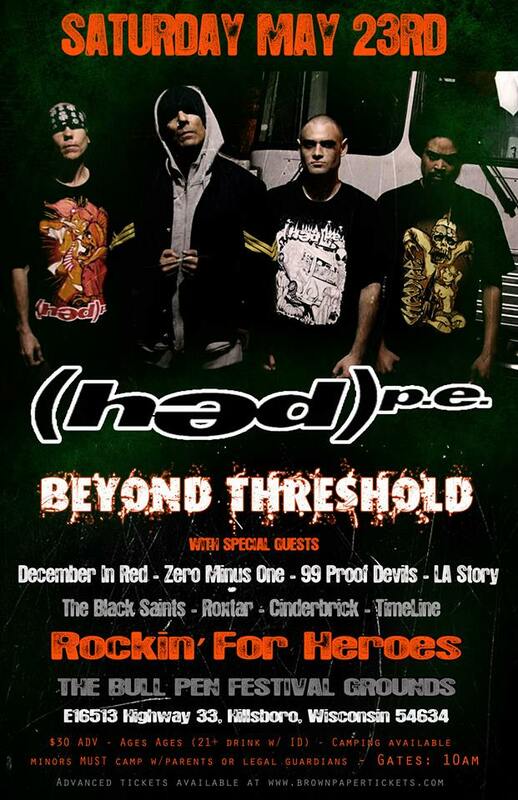 ✓ #HedPe #BeyondThreshold comes to Hillsboro, WI! 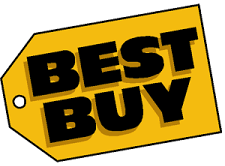 ✓ ONLY $30!! All Ages Event!! ✓ Advanced Tickets available NOW!